Announcing our next meeting for Tuesday, August 12 at 7:00pm. 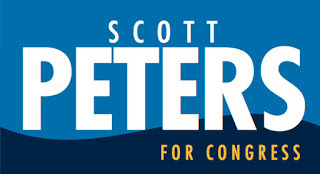 Our guest speaker this evening will be Congressman Scott Peters. 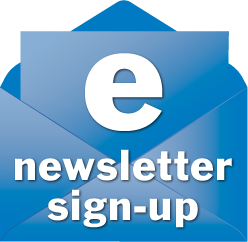 Categories: Club News | Tags: 2014, August, CA52, Clairemont Democratic Club, Congressman Scott Peters, Democrats, Scott Peters | Permalink.